Welcome to the Spyglass Hill homes and real estate portal: your single stop for finding a house in Spyglass Hill. 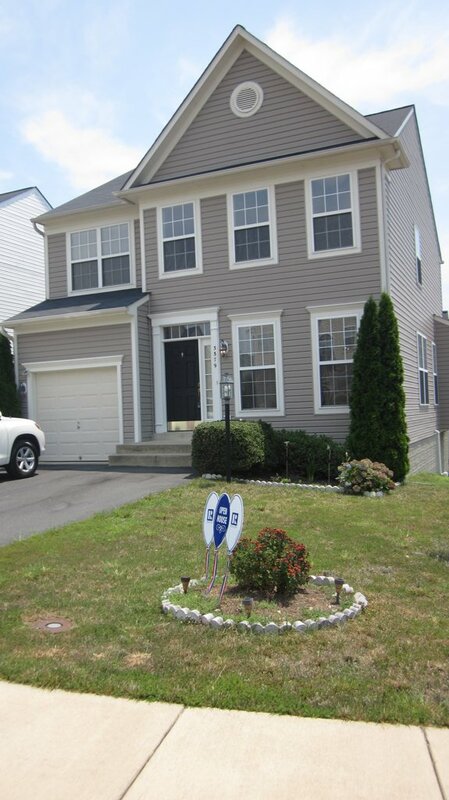 Here you can search every available home for sale in Spyglass Hill of Dumfries, VA. Also, search Spyglass Hill subdivisions, foreclosures, short sales and more. Why Spyglass Hill Dumfries, VA? Today there are many homes and properties for sale that are available to search. The number of homes changes daily, so be sure to keep coming back right here, to the best site for Spyglass Hill homes for sale. Interested in Homes for Sale in Spyglass Hill of Dumfries, VA? Please take a look at the current listings for Spyglass Hill, VA below and contact Claudia Nelson for any further inquiries or questions.